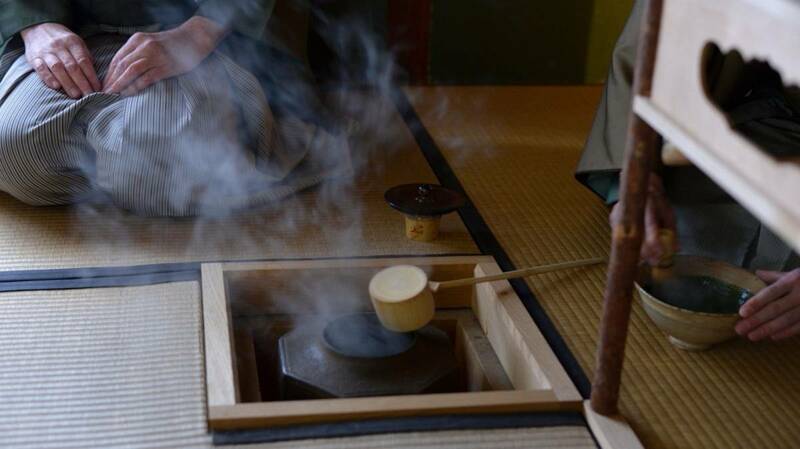 of traditional tea ceremony in Kyoto. 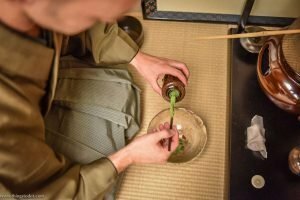 Where tea masters Tyas Sōsen and Stephen Sōshun introduce you to the essence of traditional tea ceremony. 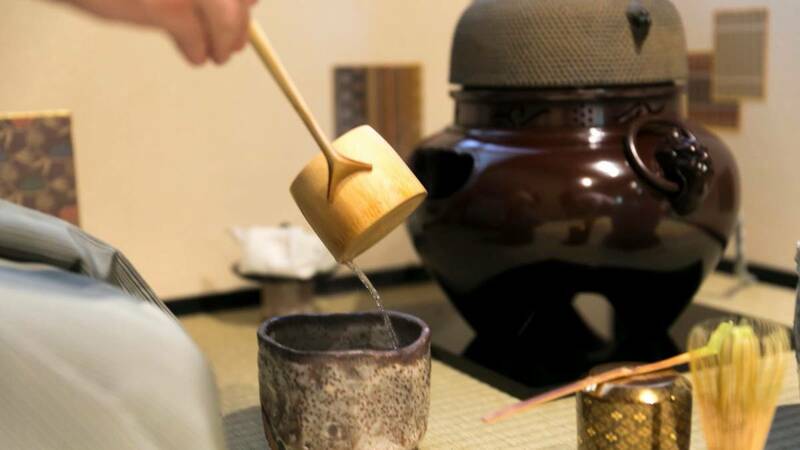 It is our mission to make the Japanese rite of tea (traditional tea ceremony) accessible, comprehensible and enjoyable for outsiders of Japanese culture like you. Our perspective on Japan’s traditional culture is truly unique. Both fully accredited teachers in this Japanese art, Sōsen and Sōshun grew up in Europe. Understanding what it is that the Westerner needs to know, they provide thorough explanations in educated English, in a manner that is understandable for foreign visitors to this country. is a mindful approach to being alive. 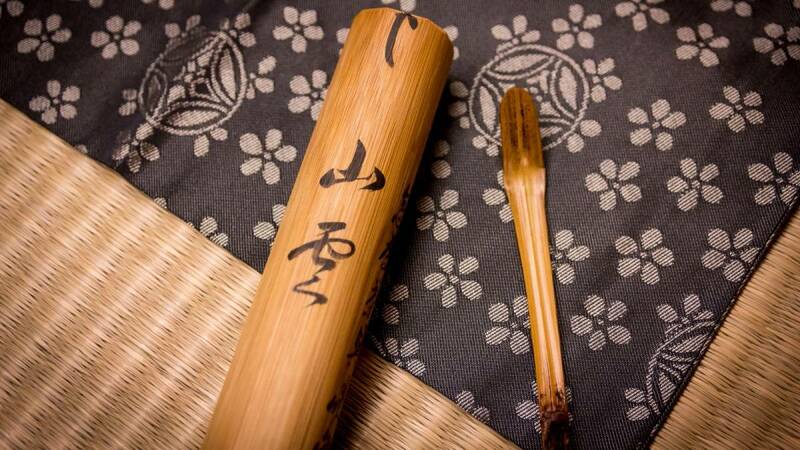 as taught by the Enshū school. 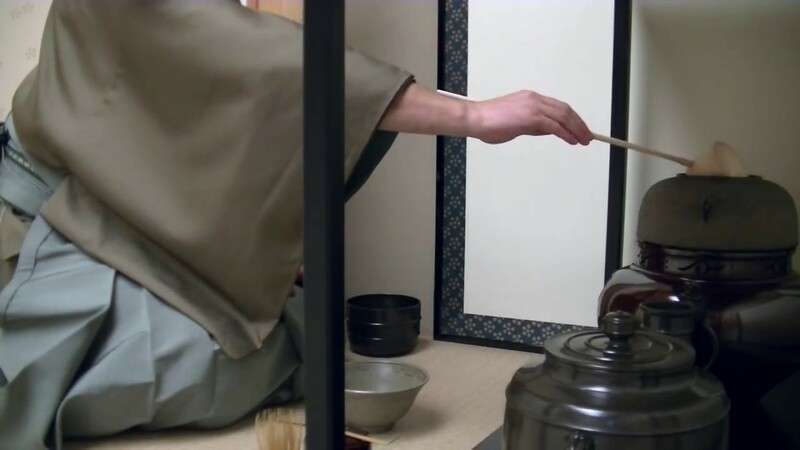 Tyas Sōsen’s unflagging efforts to spread better awareness of Tea “ceremony” is integral to his vision of the importance of (particularly Japanese) tea, as a healthy beverage contributive to social bonding, and an aid to spiritual refreshment. 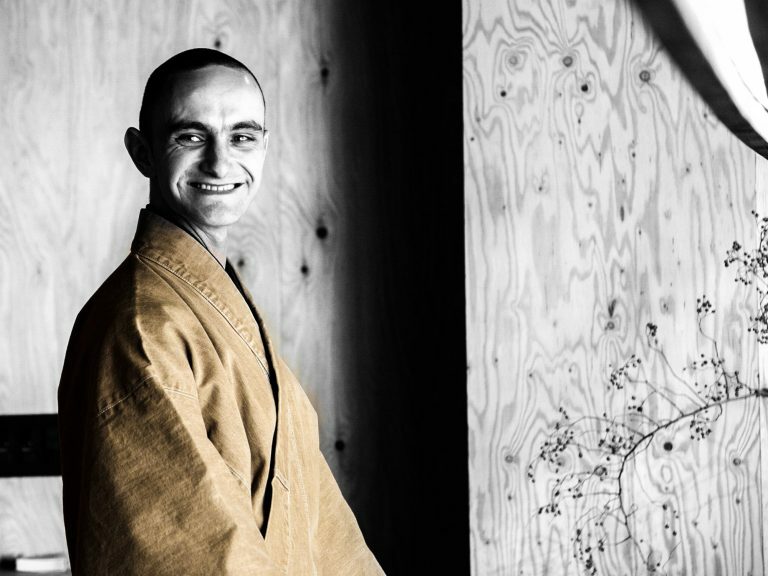 The paradoxical combination – of unbroken meditation with considerate alertness to the needs, comfort and delight of others – characterizing this rite being something of which he feels contemporary society to be in sore need, through constant workshops and presentations he strives to make the Way of Tea accessible to as many as possible – not as a performance, but, ultimately, an approach to what it is to be alive. 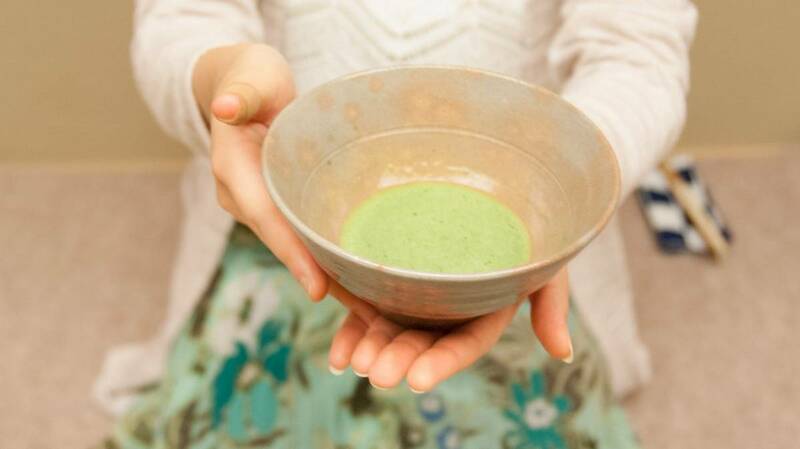 A personal and exclusive tea ceremony experience in Kyoto. 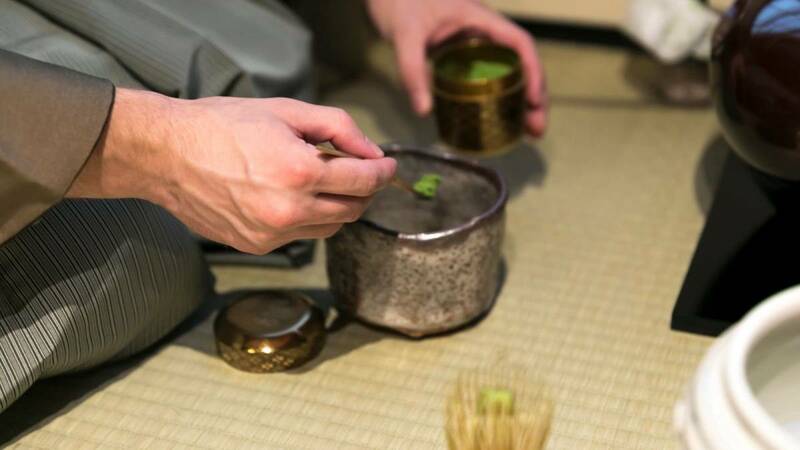 Discover what the essence of tea ceremony is during an exclusive service of “real tea” – thick tea. Enjoy two rounds of a deliciously fragrant incense appreciation (kodo); conclude with a refreshing serving of thin tea. 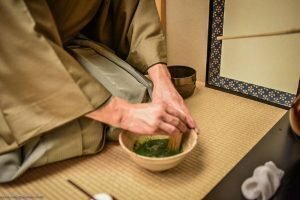 ARE YOU LOOKING FOR PURE JAPANESE TEA? 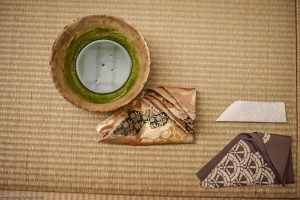 Tyas Sōsen has curated a selection of the finest artisan Japanese teas for you at The Tea Crane. 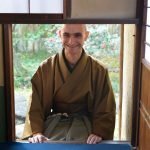 The Tea Crane is the only online Japanese tea store that focusses on organic and naturally produced teas from small-scale artisan tea producers. Sōsen aims to make those teas available internationally, and ships worldwide. 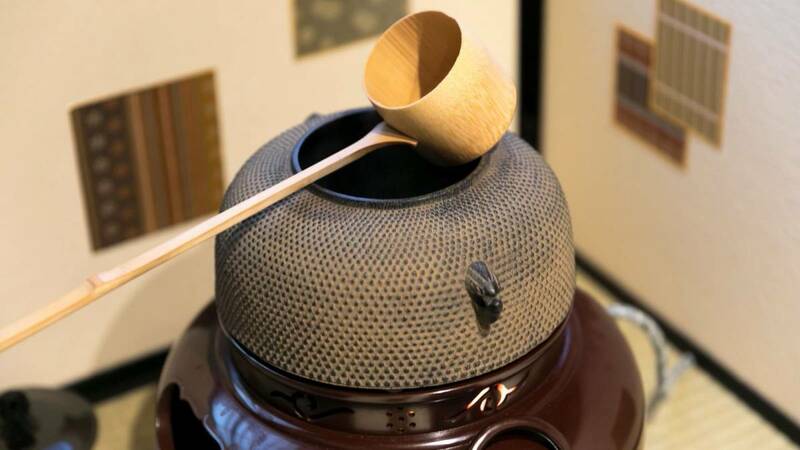 It is his hope that through his efforts, truly delicious tea may be savored anywhere in the world, and more people may experience its benefits on our heart and spirit. 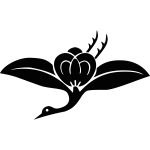 For starters The Tea Crane also provides a monthly subscription which will allow you a delightful selection of only the most delicious craft-teas Japan produces.